Permission for the central portion of MidCat, the South Transit Eastern Pyrenees (STEP), was refused on grounds of lack of necessity and high cost, the two regulators said on Tuesday (22 January). The project “fails to comply with market needs and lacks sufficient maturity to be considered,” according to a joint statement by Spain’s CNMC and France’s CRE. The two regulators framed their decision in the context of European energy policy objectives, “with a special regard to the European strategy to reduce greenhouse gas emissions”. The project fails to provide “a clear and positive cost-benefit ratio” with regard to market developments and “the future role of gas in the region, following the clean energy package recently agreed in Europe,” the two regulators said. The decision leaves stranded other sections of the pipeline that have already been built, and possibly marks the end of the entire MidCat endeavour, said Friends of the Earth, an environmental group which campaigned against the project. “This dramatic red card to the MidCat gas pipeline marks the first major victory in the fight to stop new climate-wrecking fossil gas projects,” said Antoine Simon, a campaigner at Friends of the Earth Europe. “Activists, NGOs and local communities have been fighting this useless project for years, knowing it’s bad for taxpayers, consumers, local people, and the climate – and today they’ve been proved right,” Simon said in a statement. The request to build STEP had been filed by the two promoters of the project – Enagas in Spain and Teréga in France. The two companies argued that MidCat would give Europe greater access to Spain’s numerous liquefied natural gas (LNG) terminals, thereby decreasing the bloc’s reliance on imported pipeline gas from Russia. But the French and Spanish regulators said “the market has shown no commercial interest” for the extra capacity, noting that the existing interconnection “is not fully contracted”. MidCat has long faced opposition from the French energy regulator CRE, who said the project would push up consumer prices without improving supply security. The change of heart came from the Spanish side. The previous conservative government led by Mariano Rajoy was a fervent supporter of the project. But that changed in June last year, when the socialists came to power and Teresa Ribera took control of the ecology ministry. 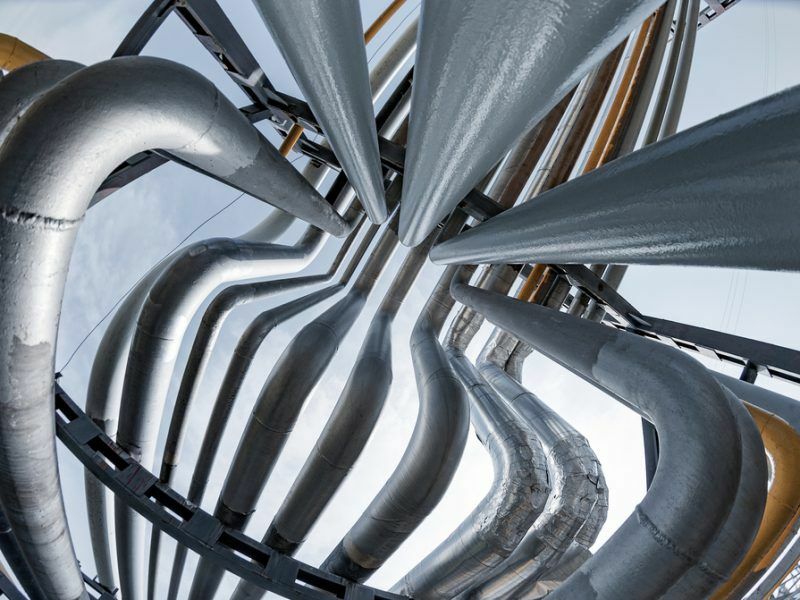 The setback puts into question MidCat’s inclusion on a European list of priority energy infrastructure projects eligible for EU funding, known as the Projects of Common Interest (PCI). The project had run into difficulties in recent years. GRT Gaz, a French natural gas transmission system operator, had questioned the opportunity of building a new pipeline between France and Spain, saying the costs outweighed the benefits. 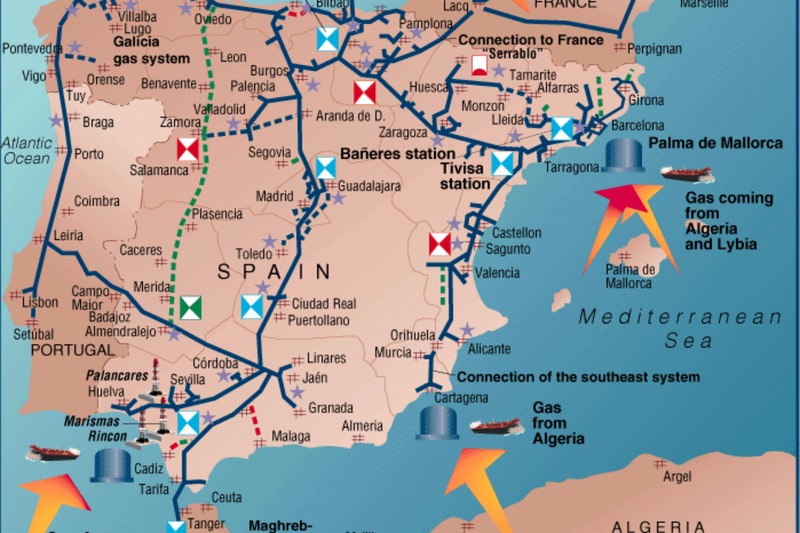 “From that perspective, the interconnection projects with Spain interrogates us a little bit,” said Olivier Aubert, supply director of GRT Gaz. Speaking at a conference in December 2016, Aubert said the costs of the pipeline could range between €400m for a simple interconnection to €2bn for a complete interlinkage. “One may wonder if it’s not a bit too much of an investment,” Aubert said at the time. In contrast, he described a €15 million project allowing reverse gas flows between France and Switzerland as “a good investment”. Project of common European interest? 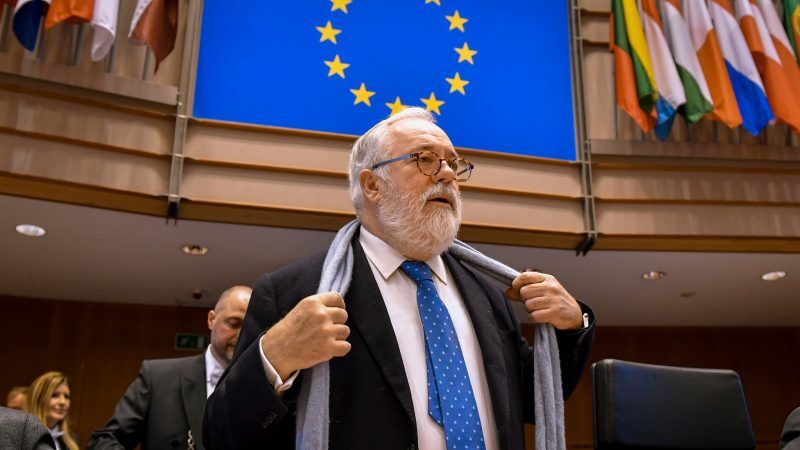 Gas industry sources in Brussels admitted that the decision by the two regulators “has a political dimension” that would “have consequences” on MidCat’s inclusion on the list of projects of common European interest eligible for EU funding. 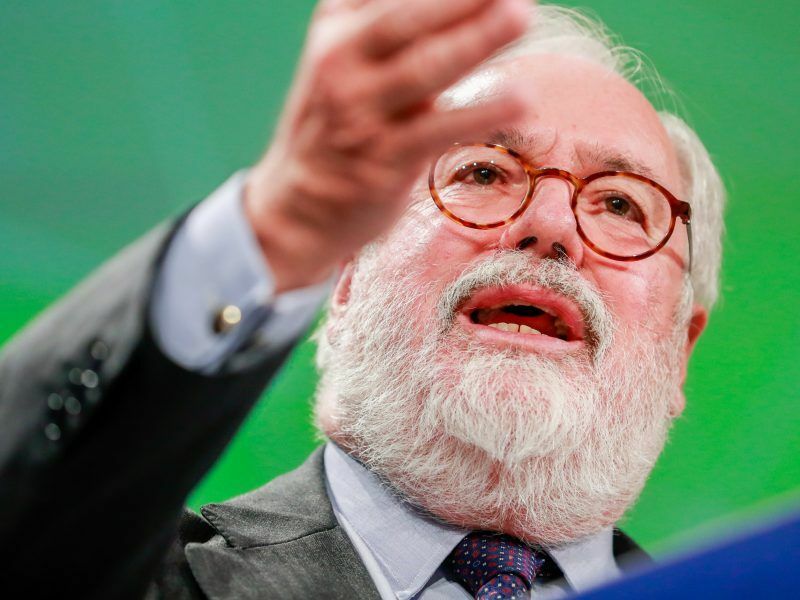 MidCat had enjoyed the support of the EU’s Climate Commissioner Miguel Arias Cañete, a Spanish national. But the Commission now seems to have changed its mind. A decisive moment came on 8 January when Commission representatives met with the Spanish and French regulators as well government representatives from both sides. 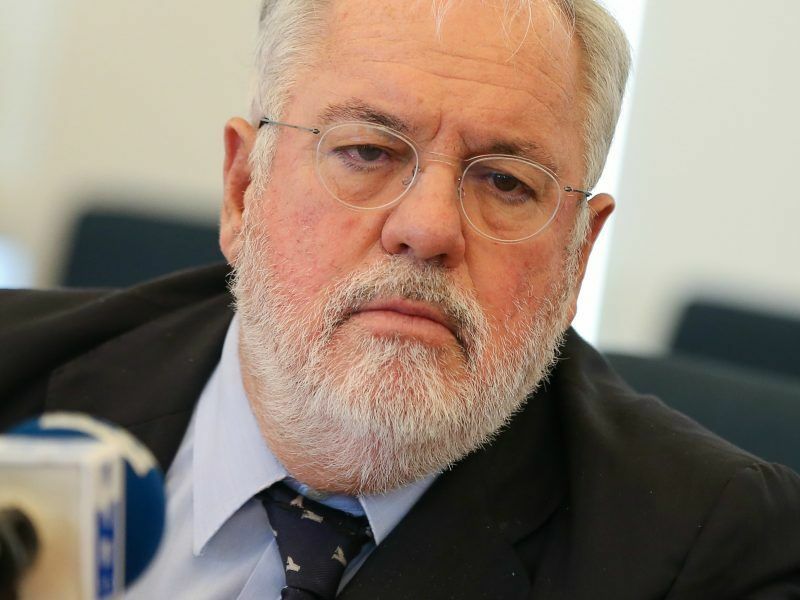 The meeting was attended by two senior Commission officials – Dominique Ristori, and Klaus-Dieter Borchardt – who asked “difficult questions” about the project’s viability, according to people briefed about the meeting. That the global LNG prices rise 150% above baseline levels, to €30/MWh. On Monday (21 January), French energy regulator CRE published an investment programme for 2019, based on submissions by RTE, GRTgaz and Teréga. None of them mentioned the MidCat or STEP pipelines. The European Commission did not immediately respond to EURACTIV’s request for comment.